You deserve to have your next training or workshop or executive meeting in a state of the art venue. That is what the Leadership centre provides. 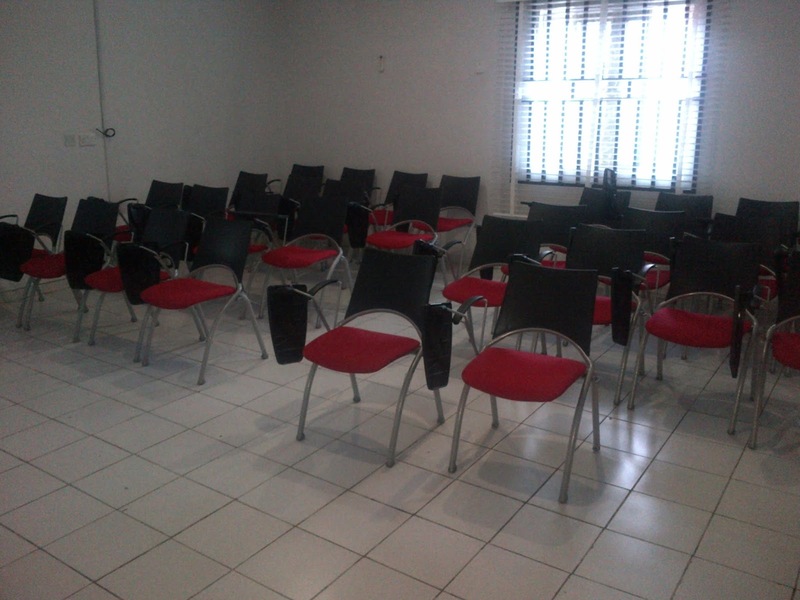 Tucked away at the minister's hill area of Maitama in Abuja, the rooms have 45 seater, 30 seater and a board room 14 seater that is convenient and cost effective. 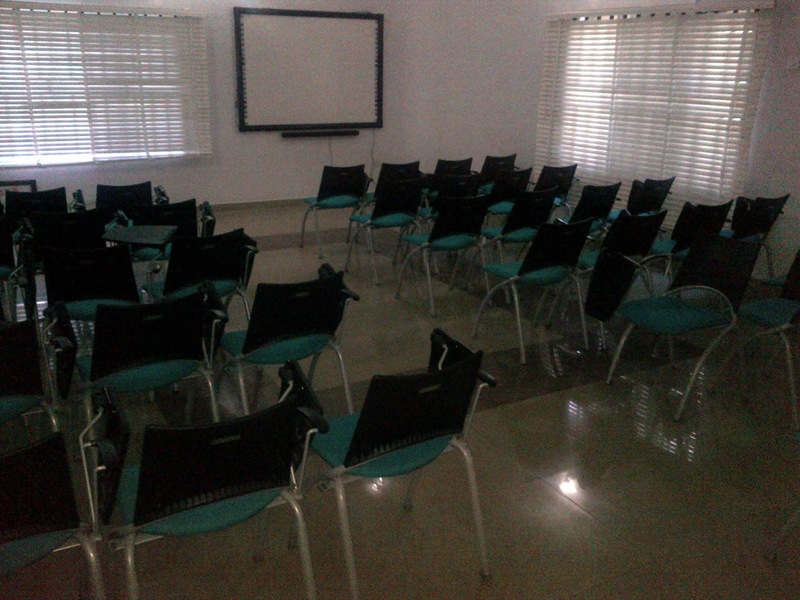 You have a dinning area, kitchenette, steady power supply, water supply, Reception, interactive boards that you can switch to projector use too all in one space.